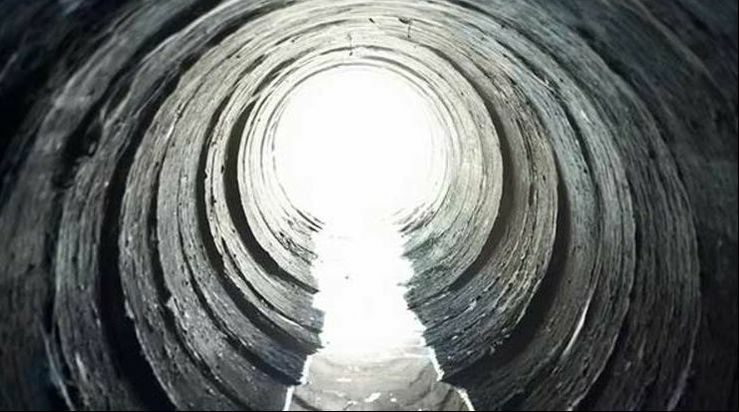 Specializing in the Construction of New & Existing Underground Utility Systems Since 1986. Busy Ditch Inc. was formed in September 1986. 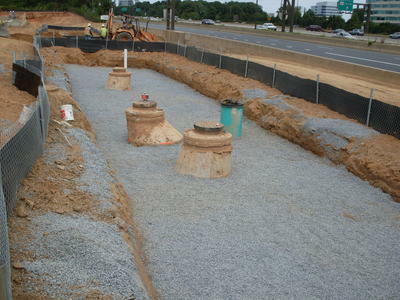 We started off as a small residential underground utility contractor servicing Montgomery County, Maryland. 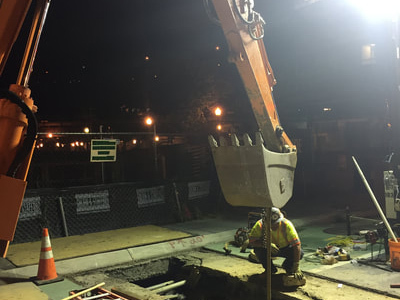 Busy Ditch has since exploded into both the private and public sectors of residential and commercial markets servicing Loudon County, Fairfax County, Arlington County, Prince George’s County, Montgomery County, Frederick County, Howard County, Anne Arundel County, & Washington DC. 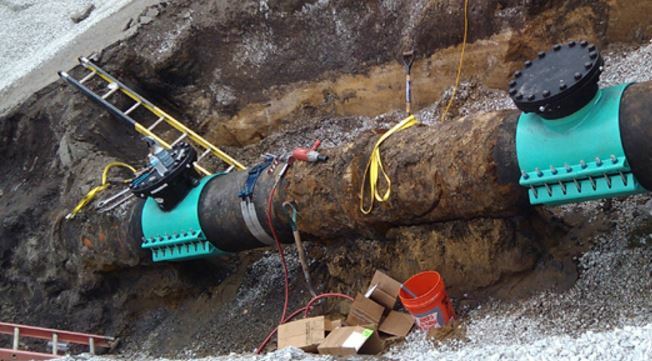 Our scope of work includes site utilities with a focus on water, sewer, storm, irrigation, & drainage. 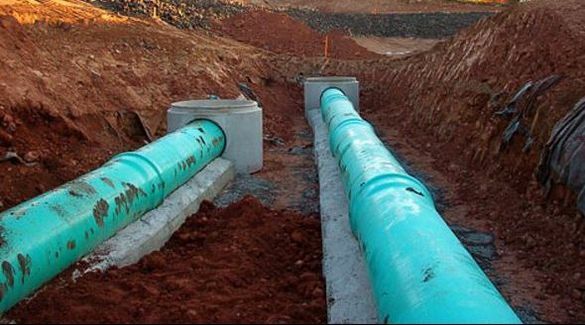 We are a full service utility contractor providing construction of new underground utility systems. We are staffed with enough personnel to handle the largest of projects while still maintaining the service and pride of a small, family owned business. 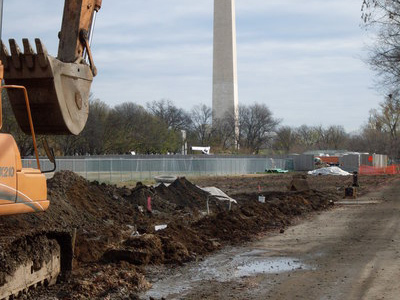 If you’d like to learn more about our professional underground utilities installation services for your next project in the Tri-state area, please call us directly at (301)-948-6773.